i could only imagine what blizzard has up their sleeve this time. (after edit) holy #$%^, the hate is real. 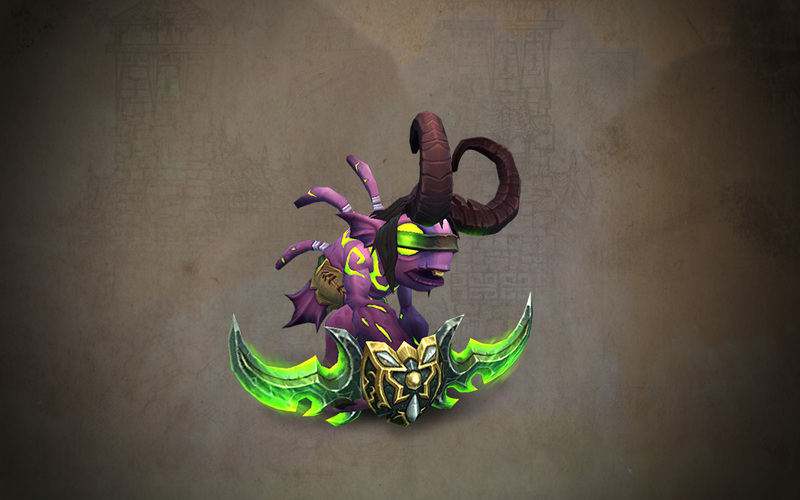 It's a Murloc version of Illidan, and it will probably be Blizzcon 2015's Murloc pet for WoW. Feel the hatred of ten thousand leagues! Ah ofc, the only new pet they announced that I was dying to get and it looks like it'll be a Blizzcon exclusive, fml. Murlocs tend to be humanoid pets. Murlocs are some of the most popular pets in the game. I got my ticket and so far received all the gifts but this one. Is there a glitch? Just found him in my bag. Propietario orgulloso de un Murkidan de la BlizzCon 2015.